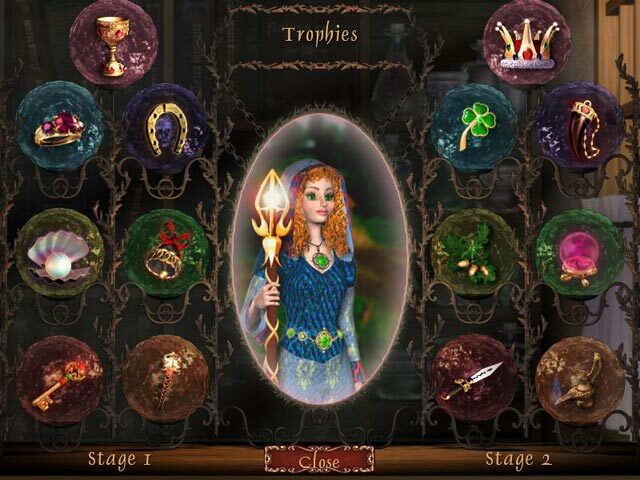 Help Lily break the spell to bring life and color back to Fairyland in this charming puzzle game.Fun flower puzzles!Help Lily bring life and color into the Rainbow world, which is tainted by an evil spell. 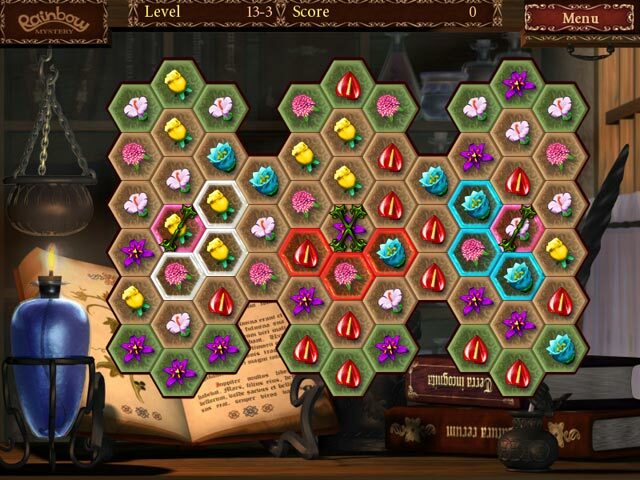 Solve puzzles on your way while keeping an eye out for power-ups. 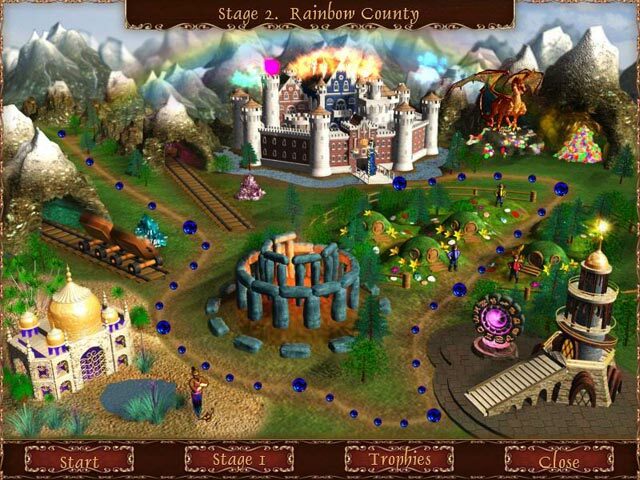 With stunning graphics, amazing animations, and 3 game modes, Rainbow Mystery is bursting with fun! 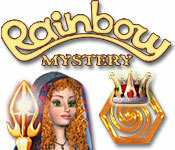 Rainbow Mystery is bursting with fun!